If you or anyone you know would like the services of the chaplain, please complete the secure contact form below. Please include your phone number in the message. 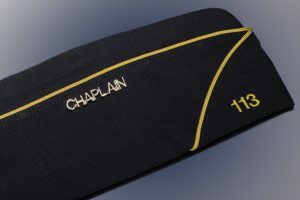 The chaplain will contact you as soon as possible.